I have created 9 images with 2500x1500 resolution using illustrator and saved it as png for my game, it shows 10-20kb each of them but while the game is running they are 100mb in ram , I know that png of 10-20kb is compressed png but 100mb for 9 images is really big so how can I make that png images smaller (file size of uncompressed image) without loosing quality .And which is the best way to save the image for mobile game ? 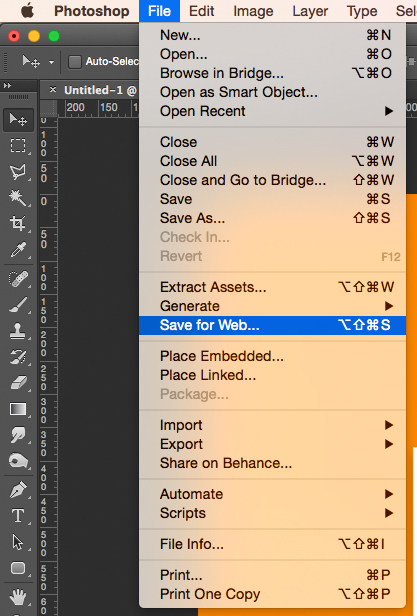 I would open them in Photoshop and use the Save For Web dialog box (File > Save For Web). Adjust the settings and try reducing the # of colors, until you find a good balance between file size and quality. Use the 2-Up view to compare the original vs. compressed file. Not the answer you're looking for? Browse other questions tagged adobe-illustrator png or ask your own question. How to save image/artwork in Illustrator? What should be size of Document in Adobe Illustrator?